It is finally Thursday and man has this week been busy! My days look something like this: work back to back plus getting home at night to study and do some blogging. I am basically non stop from 7am until 11pm! That is why I am in love with Tai Pei single serve line of Asian inspired frozen entrees. 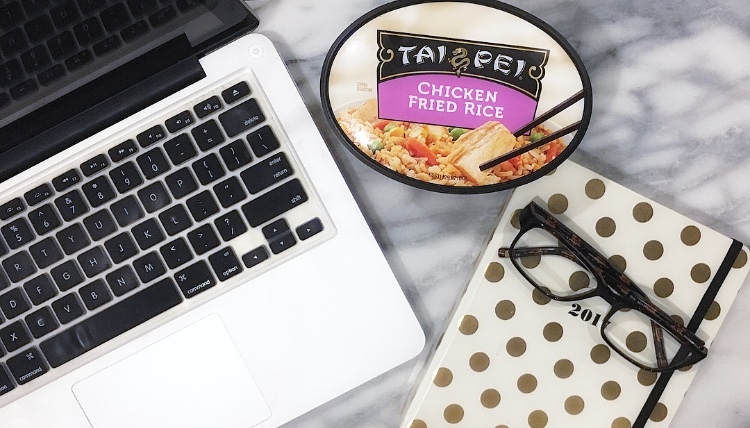 Tai Pei helps eliminate the boredom of typical everyday meals with so many different delicious dishes to try. The best part about Tai Pei is the convenience of taking it to work with me or eating late at home when I get done. The meals cook in the microwave for less than 5 minutes, since they have infused rice there is no extra cooking and your meal is served, no mess and no dishes to clean because of the convenient microwaveable packaging. They are perfect for my crazy schedule. They have a variety of tasty entrees made with real, pure ingredients and no preservatives or artificial ingredients. I picked up a few different flavors to try, Beef and Broccoli, Orange Chicken, Teriyaki Chicken, Chicken Fried Rice, Pepper Beef, Shrimp Fried Rice, Chicken Chow Mein, Sweet and Sour Chicken and Spicy General Tso. Beef and Broccoli is one of my favorites right now! You'll get Asian Food without the restaurant prices and wait! This will keep you full and satisfied, plus if you're on a budget like me, these are going to save you! Speaking of savings, if you want to give Tai Pei a try, this coupon that gives you $1 off any Tai Pei single serving bowl and be sure to check out Tai Pei's website for additional information. 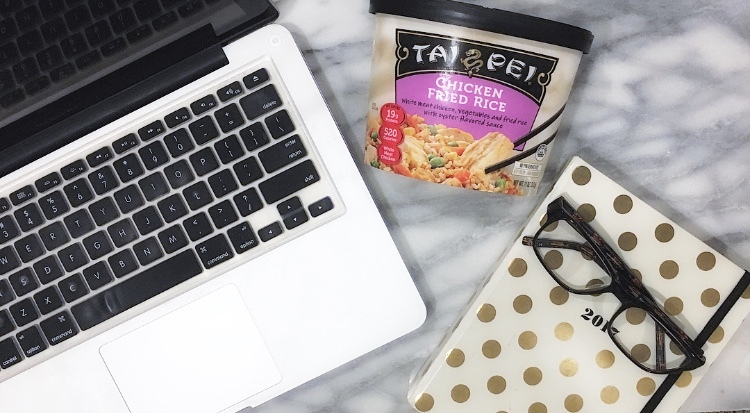 You can also use the store locator to find out where to find Tai Pei near you! Let me know if you have ever tried them out and what your favorite meal is! I will be sharing more about Tai Pei in more posts to come! Enter to win one of 10 prizes ($100 Walmart gift card each) below from October 26th-November 15th, 2017. I-C will randomly select 10 winners from all program entries and will facilitate fulfillment of the winning prizes.